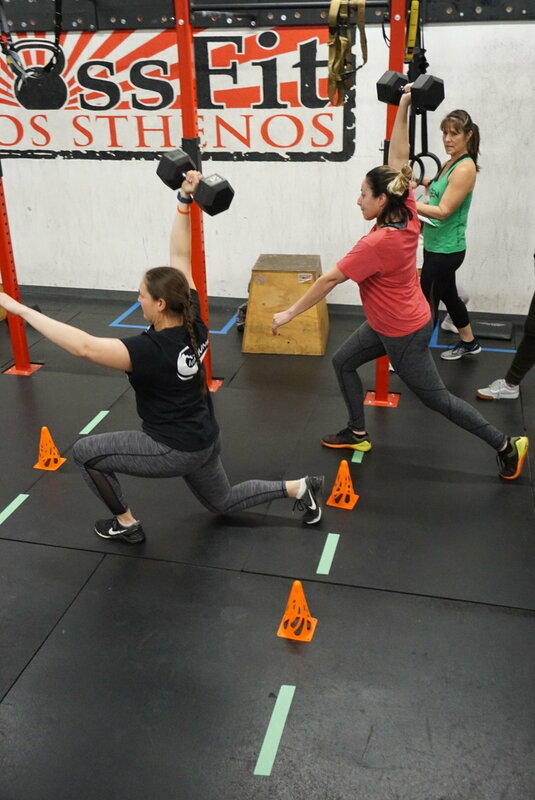 Week 3 of this year’s Reebok CrossFit Open at CrossFit Kalos Sthenos is themed “Super Heroes.” Register on the CrossFit Open website and then join us at 5:30PM on Friday March 8th. This week’s workout, the third workout of the 2019 Reebok CrossFit Open, features 4 movements. First, athletes will complete a 200-ft dumbell overhead lunge. Next they will complete 50 dumbbell box step-ups. The third movement is 50 strict handstand push ups. The final movement is a 200-ft handstand walk. For full details on movements, weights, and scaling, visit the CrossFit Open 19.3 page linked below. 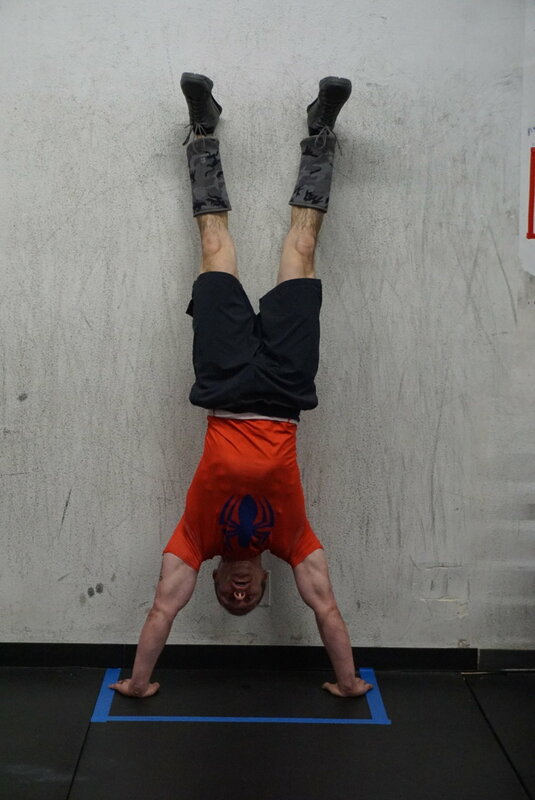 Click Here for Coach John’s write up on 19.3 - 19.3 got you down? What you need to know.